Last 12z and 18z Monday modeling continues the trend of more energy swinging off shore then over the sierra, (over water trajectory) to the point that its hard to ignore the possibility of snow showers Tuesday and into the evening. Not a big deal but with most forecasters not putting anything other then a slight chance. FYI, It looks more likely to the Dweeb this afternoon then not for Tuesday/evening. 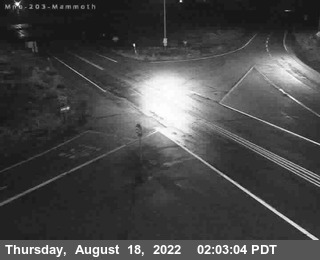 There is even the possibility of an inch of snowfall here over Mammoth Mt! Dry and Mild Next Week! Longer range shows a possible storm about Mid Month or just after! Although seasonal temperatures were expected this weekend, another NW slider was taking shape over the pacific northwest. Winds this morning at 10:00AM were gusting to 50 MPH over the top of Mammoth Mt with light breezes in the Town of Mammoth Lakes. Seasonal highs; Low to mid 60s with lows in the upper 30s and 40s are expected this weekend. Early this new week a reinforcing shot of cold air will dig South over the far west, carving a stronger Trof over the Great Basin. Although this is similar to last weeks system, there is not much over water trajectory of the upper jet of any precipitation this time. However, the very latest Saturday 12z model runs seem to be digging this system ever slightly westward, enough for some possible snow showers Tuesday over the Central Sierra. With 700MB temperatures plunging again, nighttime lows are headed for the upper teens and twenties and daytime highs in the upper 40s Tuesday. Once the chilly air gets in here Monday and Tuesday, temperatures well remain below normal for a good part of next week before recovering that following weekend. At the moment the pattern change is dry…. Weather over the Eastern CA this week will be pretty benign with Mammoth between two different air masses. 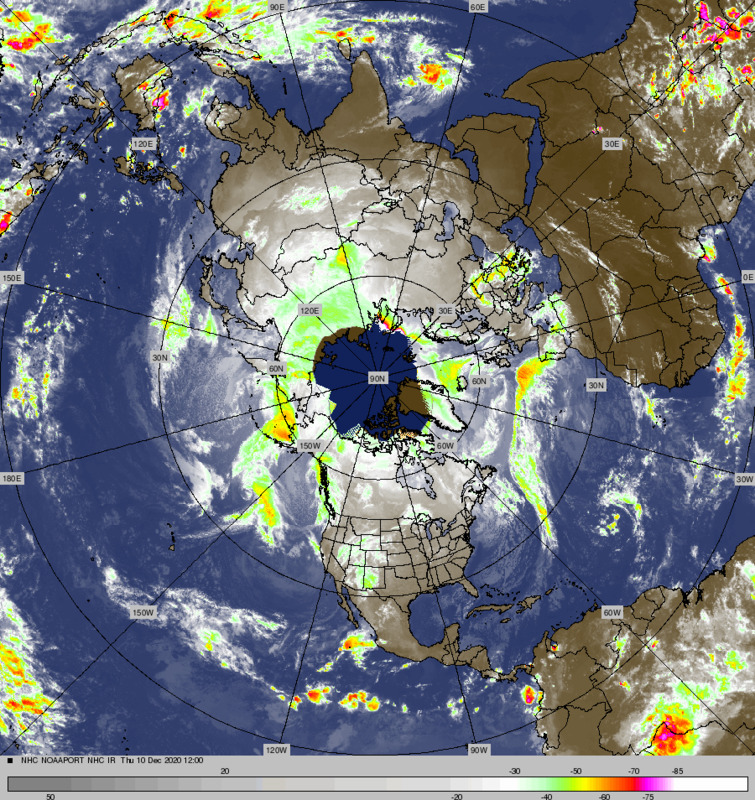 One is the storm that came through last week that has become a static feature over the Great Basin weather wise. The low pressure Trof over the Great Basin and the upper ridge off shore are providing a north-south gradient over Eastern CA. There appears to be a short wave that will drop into the Great Basin weakness and provide a bit more gradient tonight and Tuesday some north winds may pick up a bit over the Owens Valley. By Tuesday, the Trof splits with one portion ejecting NE toward the upper mid west and the remains of the old Trof hanging back to gradually weaken. The Upper Ridge off shore does come in over the weekend with the warmest temperatures expected. We may see highs in Mammoth approaching 70 by Saturday. The cold temps at night will moderate as well with lows in the 20s rising to the mid to upper 30s this week. It is a great time to be in the back country, however, we did pick up as much as 10 inches of snow above 10,000 feet last week. There is little certainty this morning in any storminess next week. I would say that the likelihood of any significant precip at this time is pretty low. There is a slight chance of some showers through during the week 2 period. It looks like there will be a period of cooler weather along with breezy conditions as there is a belt of westerlies expected to move into the Pacific NW next week. Latest guidance on the timing of the precipitation has moved up a bit. Light rain is likely in town after midnight tonight with rain turning to snow after about 5:00AM. However, the bulk of the precipitation will be over before the rain turns to snow in town. Amounts of 5 inches still look reasonable over the top of Mammoth Mt at 10,000 to 11,000 feet. However, at the village, amounts look to be about an inch by late morning Thursday. There will be a continuing chance of snow showers Thursday into the evening and again a slight chance of snow showers Friday and Friday night. The weekend looks fair but cooler than normal. Highs in the 50s with lows in the 20s. Great Oktoberfest weather…. This is my first snowfall forecast for the Mammoth area this season. Although I would not put too much creditability to it. Especially since WSFO Reno this afternoon, did not forecast any snow other than a slight chance of snow showers Thursday. In looking at the both the European and American models, it seems to me that there is a good possibility of at least 1 to 3 inches of snow at the 8000 foot level by the evening Thursday. I am going with 3 to 5 inches over the crest by the same time. CRFC forecasts the freezing level to drop from 9,900 feet at 5:00AM to 8500 feet by 11:00AM. It stays about there throughout the afternoon. In this type of pattern, the snow level will range between 1500 to 2000 feet below the freezing level. I do expect some light accumulations in the Towns of Mammoth and June Thursday. Amounts could be as high as 5 inches over Mammoth MT by Thursday night. Highs will cool to the mid to upper 40s on Thursday, Lows well down into the 20s. Thus a taste of winter as we say goodbye to the summer. The Equinox is at 1:02PM Friday PDT. So if you looking for a reason to party Friday night, it’s the Equinox! Dry weather with seasonal temperatures are expected this last weekend of Summer. Mammoth had its first frost this morning with a low of 32 at the village. It will be a few degrees warmer Saturday and Sunday with lows continuing in the 30s by early morning. Highs at 8000 feet will range in the mid 60s. Large scale pattern is Highlighted by a weak ridge that will move through our area Sunday and Monday. At the same time, a vigorous upper Trof moves into the pacific NW. The first part of the large scale change is coming in as a NW slider with mainly wind and cooling Monday night into Tuesday. It will be quite breezy in town Monday and Monday night with winds 20 to 30MPH and windy over the upper elevations with gusts to 60MPH+. Several more waves with in this pattern will drive south next week bringing periods of wind and cooling. The last and strongest wave will arrive Thursday into Friday, There appears to be enough over water with the upper jet to warrant mentioning a chace of either snow showers or light snowfall over the upper elevations. I will fine tune this next week. The Dweebs expect stronger winds developing Wednesday night into Thursday followed by falling high temperatures of 50s during the Day in Mammoth and lows well down into the 20s by sunrise Friday AM, The following weekend looks cooler than normal as well. Best chance of the dusting will be Thursday and Friday next week. The Climate Forecast systems inter-seasonal outlook this morning shows a return of summer like weather with warmer than normal temperatures the 1st half of October.